Four years ago, Emily Whitehead, who was just seven years old at the time, inadvertently became headline news as her previously incurable acute lymphoblastic leukaemia (ALL) moved into remission and remained there, just three weeks after receiving an experimental T-cell therapy in a clinical trial. 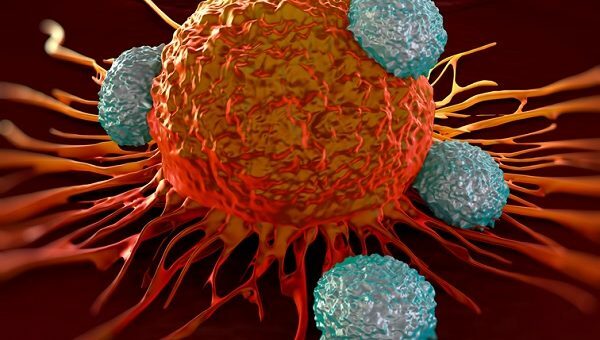 The treatment given was Chimeric Antigen Receptor T-Cell Therapy (CAR-T), which has received a huge amount of attention from the media due to its potential to not only treat cancer, but prevent further occurrence, effectively immunizing the patient. As with every major breakthrough, there are significant hurdles, in this case side-effects with voracity that can match the efficacy of the treatment, and also a question of cost as CAR-T is based upon genetically engineering cells taken from the patient, and as such it is a time consuming and expensive therapy. That said, there is significant work underway to remove these challenges and open-up the potential of this T-cell therapy, and pave a route for others like it. Quintiles‘ Senior Director, Oncology Center of Excellence, Forest Anthony, MD, PhD has taken a look at CAR-T, its potential, pitfalls and the developments around it which could make it a viable treatment option in the near future. To view his blog in full click here. For focused content relating to the challenges of immuno-oncology trials please click here.